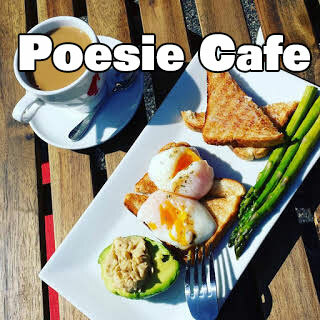 718Ads is proud to team up with event sponsor Shoshi Bacon CPC – Certified Optavia Coach hosting our Forest Hills Networking Breakfast @ Poesie Cafe & Juice Bar. NO fee – just pay for breakfast! Make connections, promote your services, better your business! Please RSVP. Hope to see you there!